With over 50 pop-up shops from hand crafted gifts, homeware, fine food and more, the Erskine Christmas Cracker offers a unique shopping experience for the Christmas season! For over 30 years Erskine supporters and local shoppers have attended this annual luxury shopping event. 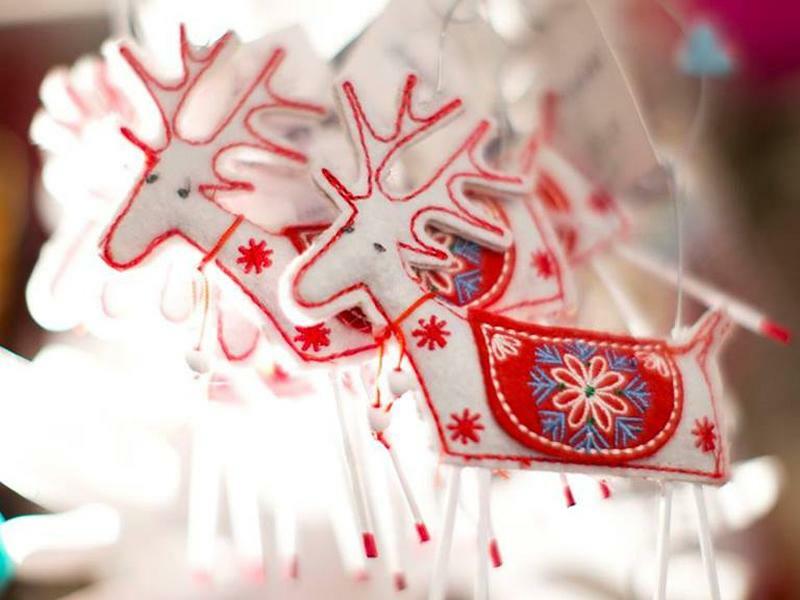 With over 50 pop-up shops from hand crafted gifts, homeware, fine food and more, the Erskine Christmas Cracker offers a unique shopping experience for the Christmas season. Visitors are invited to come along to enjoy a day of festive shopping, workshops and dining in the opulent surroundings of The Glynhill Hotel. Special rate lunches, teas, coffee and cake will be on offer to shoppers. While we take every opportunity to ensure the details for Erskine Christmas Cracker are accurate, we always advise that you contact the event organiser before setting out for the event to avoid disapointment.